water tightness of external walls is usually achieved by using suitable materials, providing adequate wall thickness, designing proper construction details, as well as providing surface rendering and skim coat which serve as barrier against water ingress. 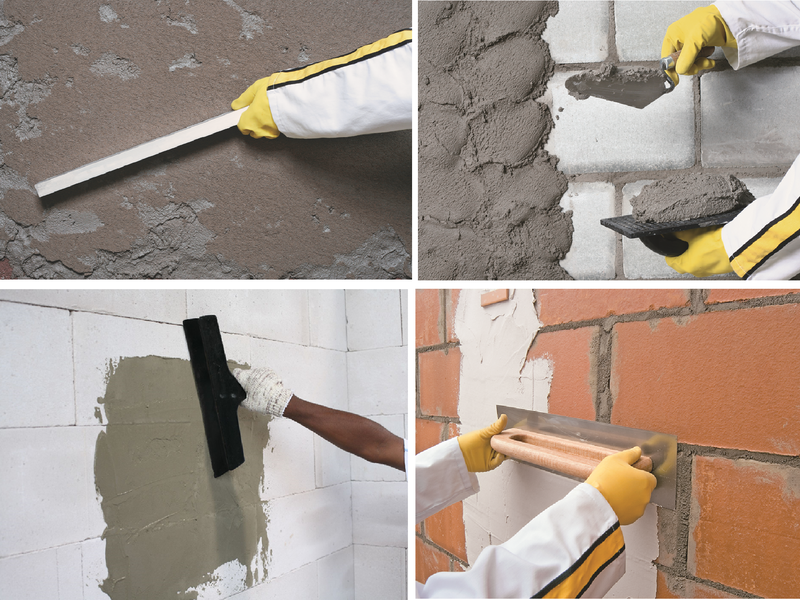 Where external walls are exposed to severe weather conditions, more extensive surface waterproofing should be apply. 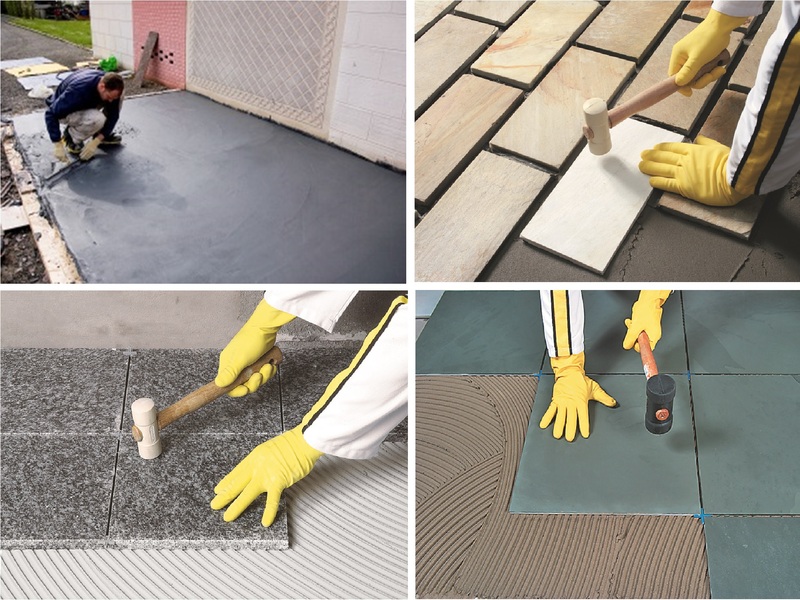 Different type of external floor required different material to install, which able to stand on extreme temperature, humidity, and rain in Malaysia. although the technical aspects are fundamental, we also have to find a floor that visually pleases us, such as Granite for terrance, homogeneous tile for car porch, ceramic tile for balcony.